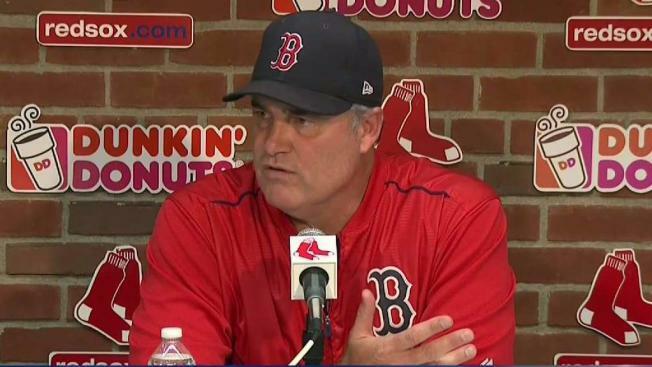 The Red Sox react to a NY Times report that they stole signs from the Yankees with an Apple watch. The Boston Red Sox have been fined by Major League Baseball for using electronic equipment to steal signs given by a Yankees catcher this season, and New York has been fined a lesser amount for improper use of a dugout telephone in an earlier year. The New York Times reported earlier this month video clips sent to the commissioner's office by the Yankees showed Boston assistant athletic trainer Jon Jochim looking at an Apple Watch during an August series. Jochim then relayed information to outfielder Brock Holt and second baseman Dustin Pedroia, who was seen passing information to Chris Young. Major League Baseball Commissioner Rob Manfred says the Red Sox are cooperating with an investigation into whether they used an electronic device to steal signs during games against the New York Yankees, and he downplayed the possibility that any punishment would involve a loss of wins. 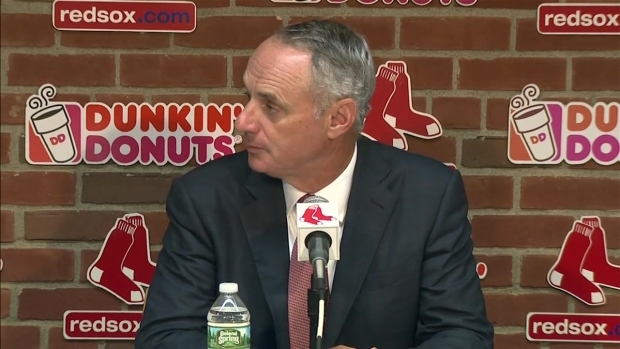 Manfred said Boston's owners and front office had no advance knowledge of what occurred. "All 30 clubs have been notified that future violations of this type will be subject to more serious sanctions, including the possible loss of draft picks," Manfred said in a statement. In investigating Boston's complaint against the Yankees, Manfred said MLB learned of the improper use of the dugout phone. He said the communications that took place over the phone did not violate any rules. "We accept the commissioner's ruling on both complaints and are eager to put this matter behind us," the Red Sox said Friday evening in a statement. The Yankees trail the Red Sox by three games in the AL East, but have a three game lead for the top wild card slot. 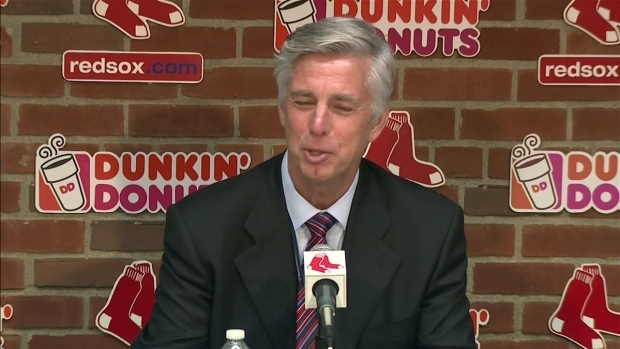 Dave Dombrowski, the Red Sox president of baseball operations, says there's nothing wrong with sign stealing and it's been happening during his entire 40-year career in the sport.